Three Weekends at the Lark! Explore new worlds without leaving the theater! 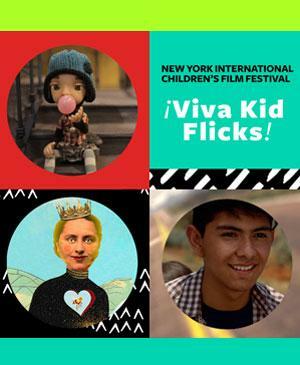 Kid Flicks features audience favorites and award-winners from the 2018 New York International Children’s Film Festival, the largest film festival for kids and teens in North America. Each year, NYICFF scours the globe for the best new films from around the world. 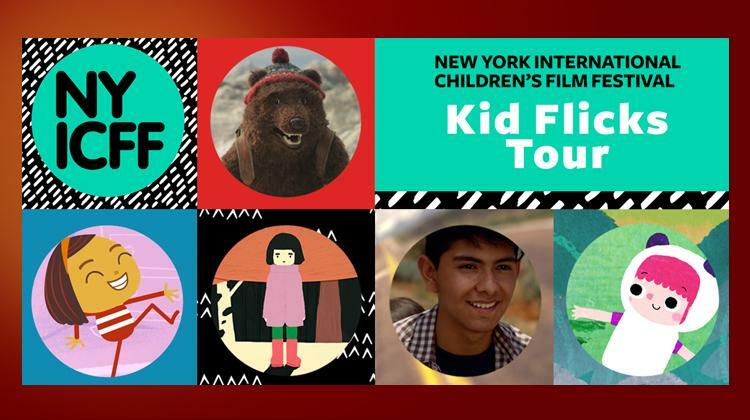 Find your story in films that encourage exploration, empathy, learning, and, of course, tons of fun! Elena’s old neighborhood is empty and lonely until Félix enters her orbit and shows her how to access other universes.